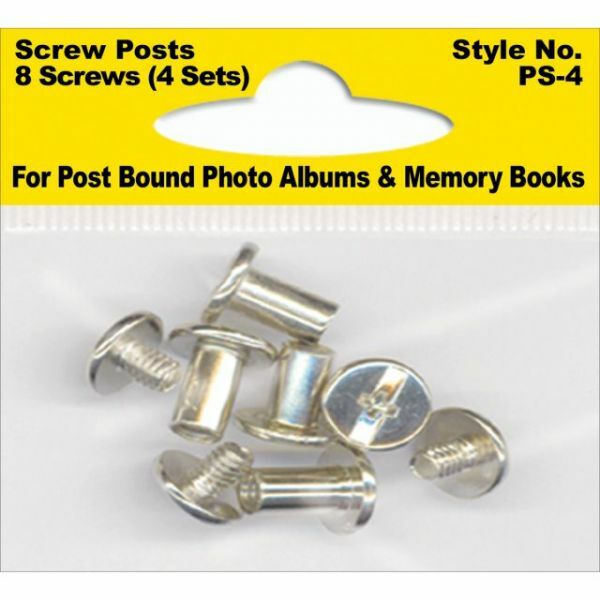 Screw Post Extenders Male/Female End Post - PIONEER-Screw Post Extenders. 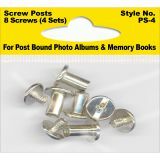 Use these with a post bound photo album or scrapbook. This package contains four metal sets of male and female end posts. Imported.